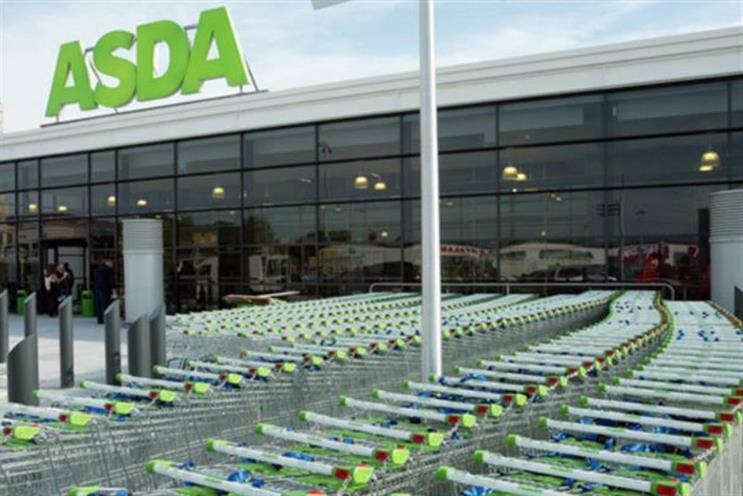 Asda has forecast another year of "intense pressure" and has promised to plough £500m into the supermarket price war, a "radical action" that CEO Andy Clarke hopes will "win back our customers". The announcement comes as the UK’s remaining Big Four supermarkets – Tesco, Sainsbury’s and Morrison’s – are to publish their Christmas trading figures. Walmart-owned Asda will not publish its Christmas sales until posting its results in February. The £500m in price cuts is in addition to the £1bn investment in lower pricing announced in 2013. It will be rolled out over a five-year period. Japanese brewer Asahi is planning a £2.4bn bid for beer brands Grolsch and Peroni, which are being divested by AB InBev as part of its acquisition of the UK’s SAB Miller. According to a report in Japanese newspaper Yomiuri Shimbu, Asahi Group Holdings is expected to make an offer for the Dutch and Italian lager labels in the order of Yen400bn. Asahi is eager to establish a stronger foothold in Europe, where its presence is weak, the report said. If the company succeeds, the deal would become the largest-ever for a Japanese brewer to make outside Japan.